Speedmonkey: Stupid Spectators - A return to the bad old days of WRC? 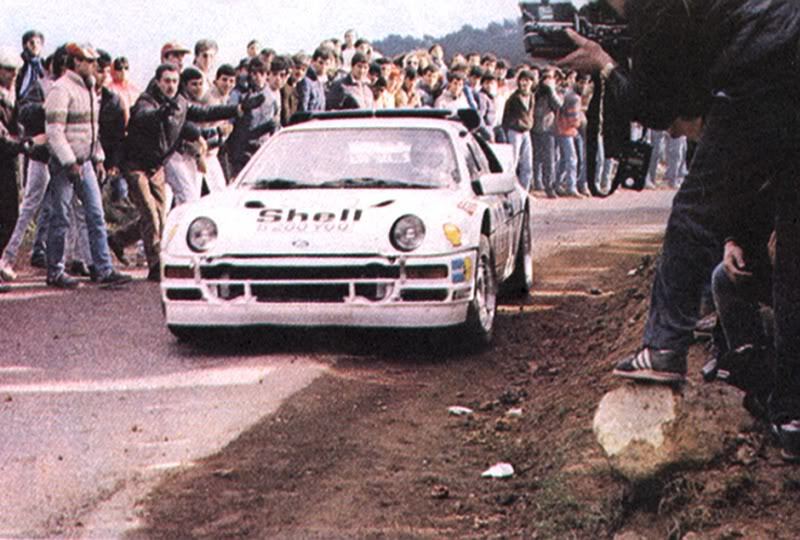 Stupid Spectators - A return to the bad old days of WRC? Rally, and in particular the World Rally Championship, is a fantastic sport partly because it lets the spectators get close to the action. But sometimes they get too close. 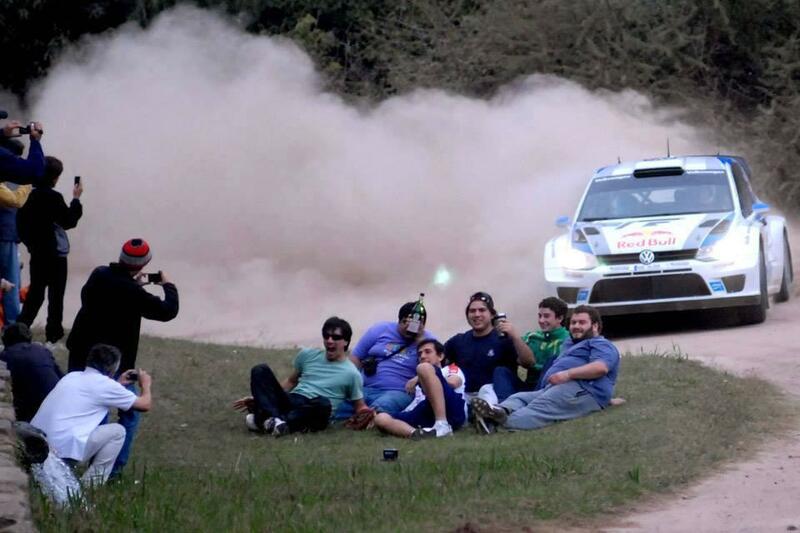 This photo was taken by @jorgefotoracing and shows that modern rally fans can be just as stupid as those who lined the stages in the heady days of Group B. Think back to Portugal 1986 when Joaquim Santos left the road in his Ford RS200 and simply wiped out a crowd of spectators who had been standing on the corner. Three people died and many more injured.